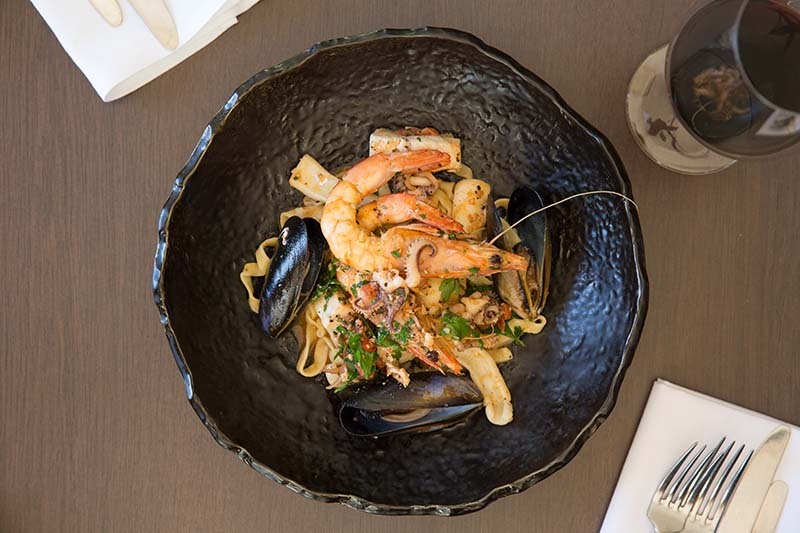 Learn how to create delicious Southern Italian dishes in the comfort of your own kitchen with one of Sydney’s best Italian chefs. 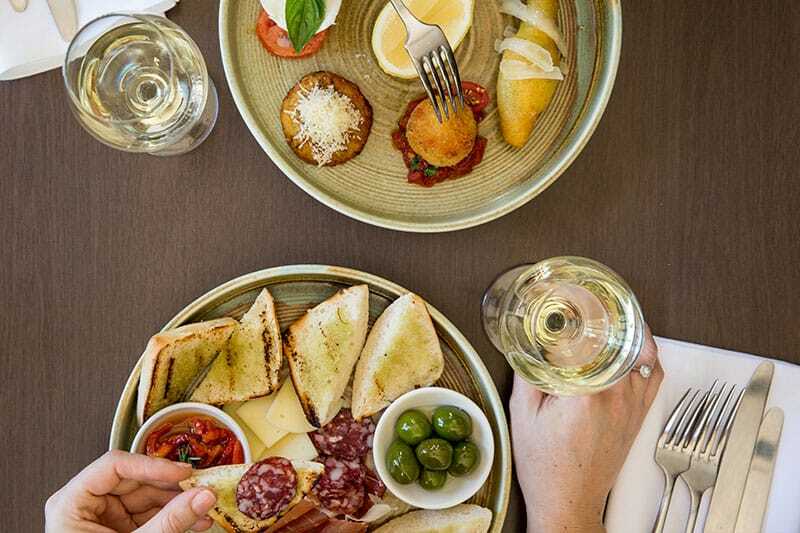 Gualt & Millau two hatted chef Antonio Ruggerino will teach you the flavours and intricacies of Southern Italian cuisine over a beautiful glass of red and in the comfort and privacy of your own home. This is the perfect gift for the foodie in your life or a unique opportunity to enjoy quality time with friends and family while learning valuable new skills such as perfecting the art of pasta making, slow roasting, antipasti, Italian desserts, sides and salads. A two-hour in-home cooking class led by Antonio Ruggerino, followed by lunch at your house. This package is perfect for small groups and special events such as birthday parties, anniversaries and bridal showers or just because. Our group cooking classes with Antonio are recommended for a minimum of 4 people and no greater than 10 guests. Learn to cook your favourite Verde dishes in a private cooking class with Antonio Ruggerino in your own home. Antonio will teach you how to create an Italian menu of your choosing, providing one on one guidance and advice to help you master the art of Southern Italian cuisine. Perfect one of Antonio’s signature dishes like the homemade gnocchi or veal cotoletta or simply learn general Italian cooking skills in a private class. *Minimum 2 hours. Food cost additional and terms and conditions apply. To find out more about booking a cooking class with Antonio Ruggerino, please complete the following form or contact Verde.